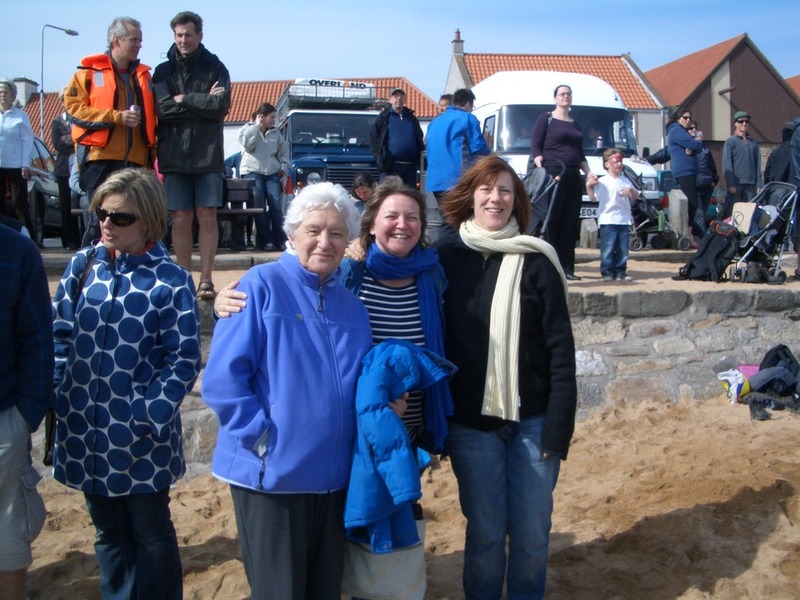 I have attached a few pictures of Porty folk at Anstruther, maybe you could send me any other pictures you took to put up on the blog. The Ice Breaker is back in the workshop in order to paint the inside and fit some foot rests, coxin’s seat etc. We hope to get this done in the next week or two and she can be out on the water again. Icebreaker is launched with much ceremony and enthusiasm! Ice Breaker will be take to the sea tomorrow! 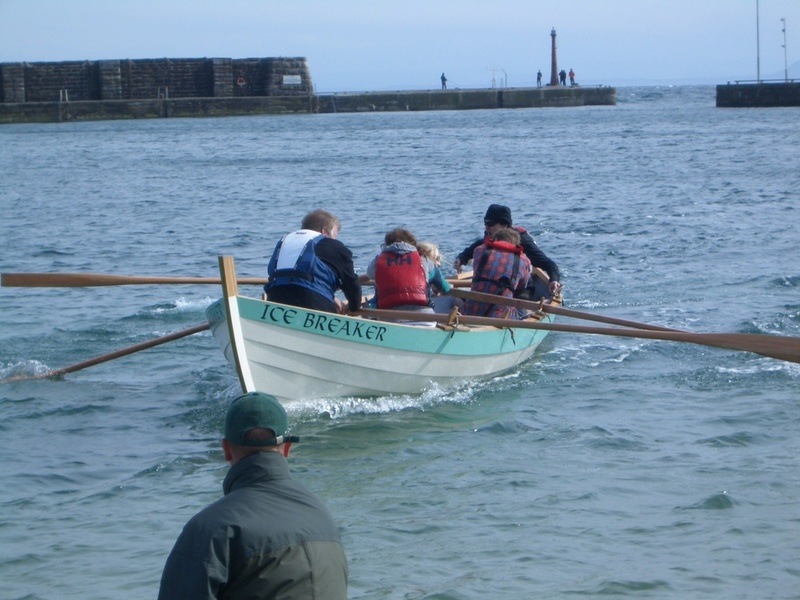 We are putting the finishing touches on the boat tonight, the “Ice Breaker” (see email below regarding the stories and the name), and we aim to take her to the sea at high tide tomorrow Tuesday 25 May (13:30hrs). Anyone that can help tomorrow from mid day to take the boat out of the workshop and down to the water would be welcome. Come to the workshop at noon-ish. 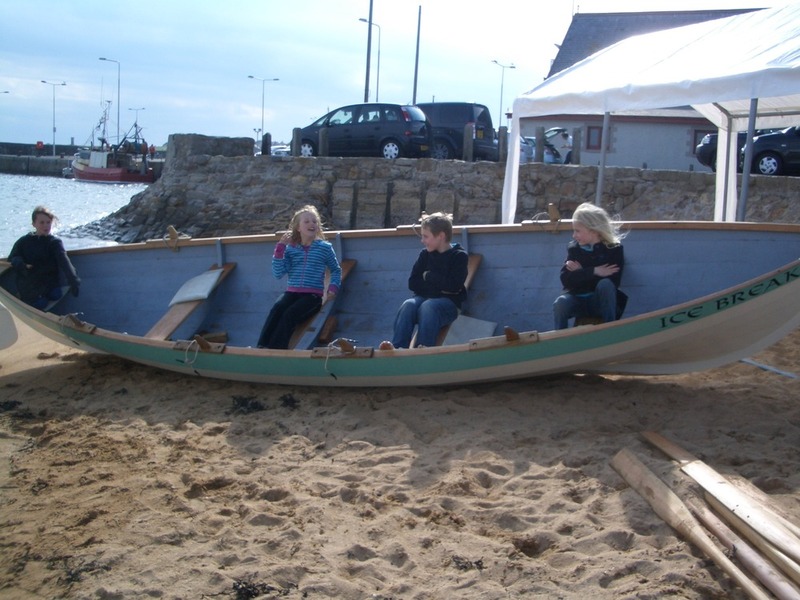 There will be no big ceremony as this will be on July 24th, when we host the Portobello Regatta, when we expect to have many of the skiffs built last winter to come to race at Porty. 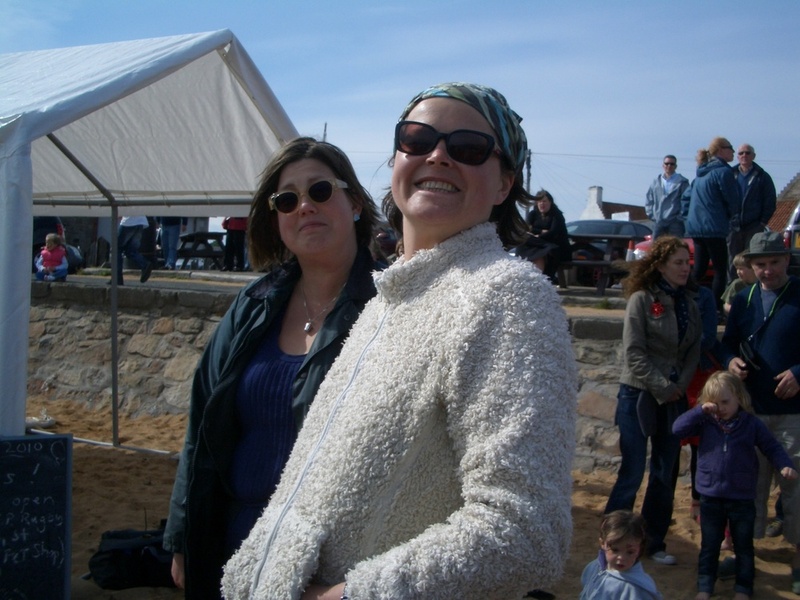 I am trying to tie up something with the school to get the kids that wrote the stories to come down to the beach and we can do a wee naming ceremony this week straight after school. 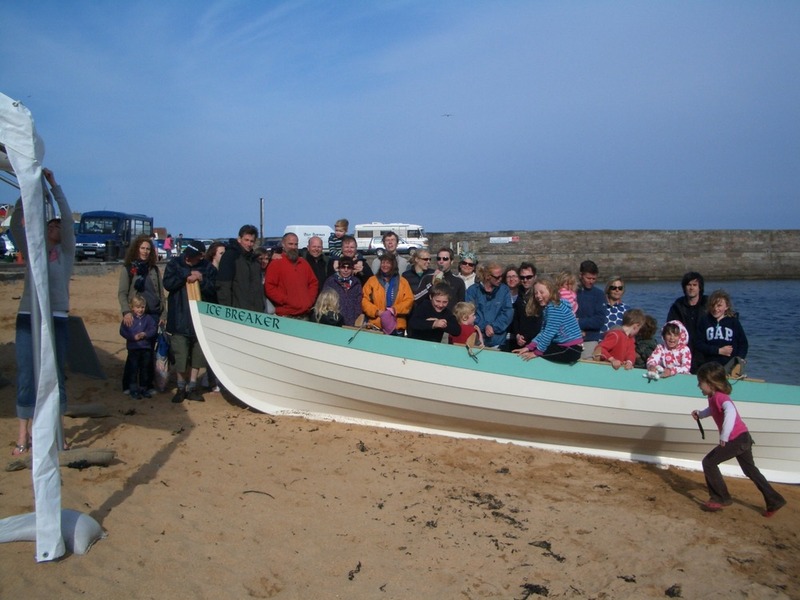 For all those keen to go to Anstruther on Sat (29th May) please come and have a practice run so we can all find our favorite positions on the boat. We will have her out every day (Tuesday, Wednesday, Thursday and Friday) of this week from around 4pm until we are done in. Look forward to see many of you on Ice Breaker over the next few evenings, rain or shine. 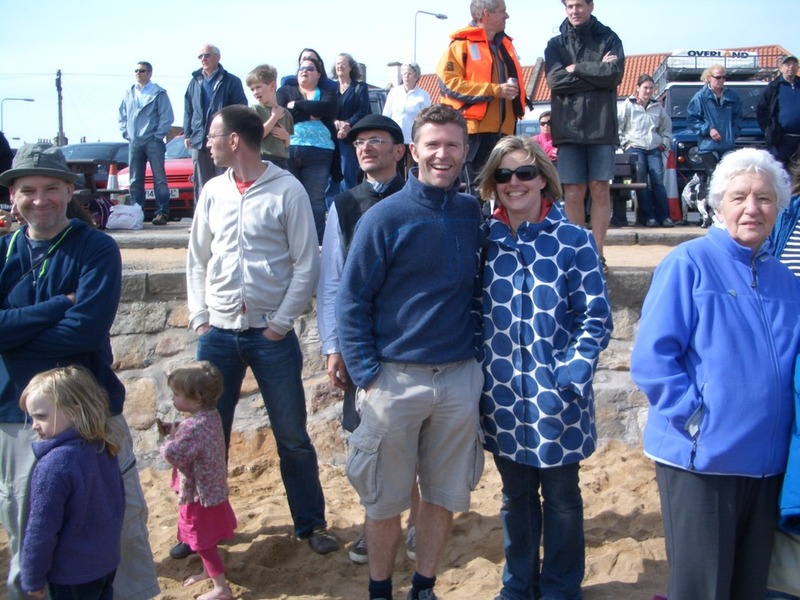 Whether you’re an experienced rower, or have never set foot in a boat in your life – you can row for Portobello! Don’t worry if you’ve never rowed before – we’re still trying to work it out! 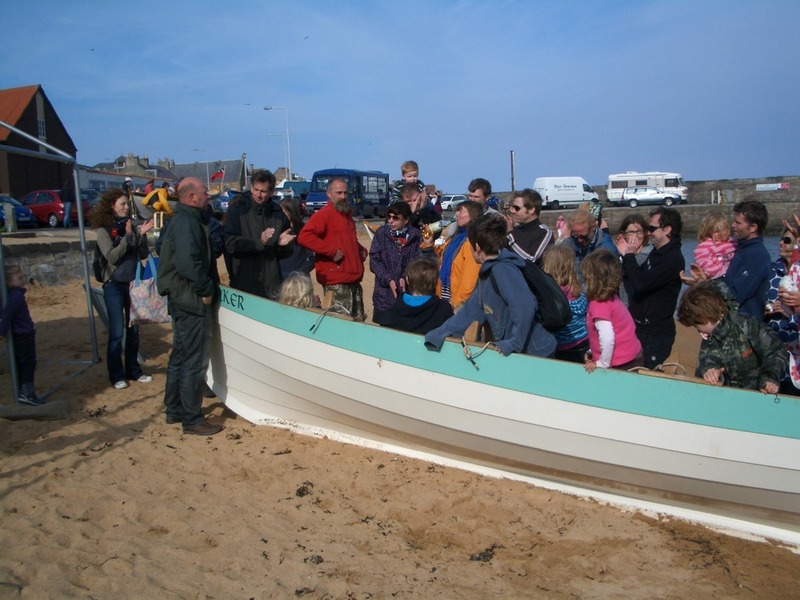 To find out more and to put your name down, contact Andrew Leslie <aleslie@sailporty.org.uk>.If you can row properly – and would be interested in giving us advice and coaching – even just as a one-off, that would great too!We’ll also be having regular social and practice rowing events at Portobello, details to follow.By the way, you don’t have to live in Portobello – we welcome people from Edinburgh and other suburbs of Portobello! The hull is painted on the outside and ready to turn over. Then the inside gets tidied up, frames, gunwales and seats fitted, then the inside gets painted. Some oars are made and two more needed. 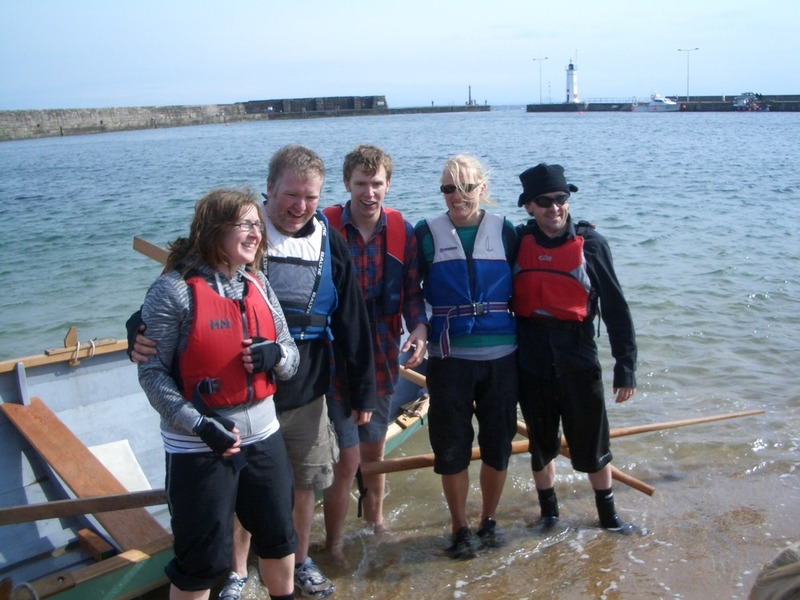 We hope to have the boat ready for the inaugural regatta in Anstruther on 29th May. 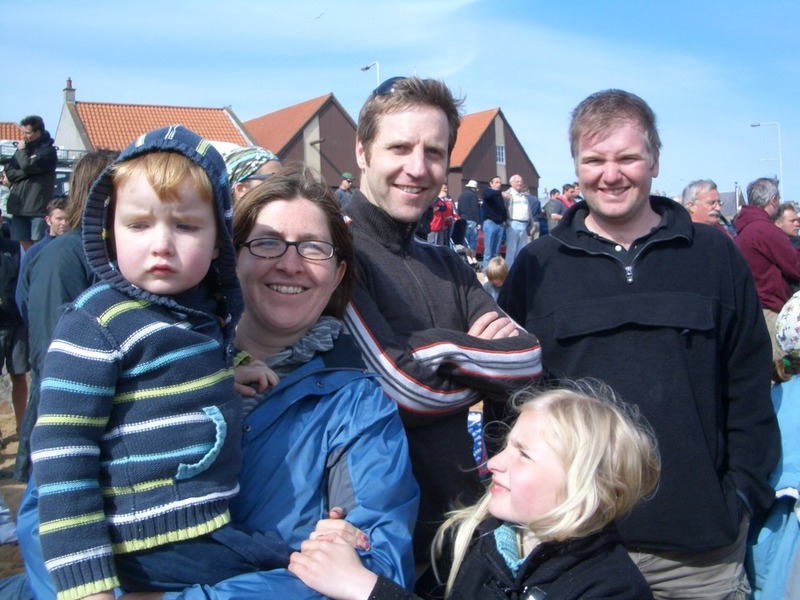 We plan to attend, and hopefully to get along to other rowing events around the Firth of Forth. Like to row? Get in touch! 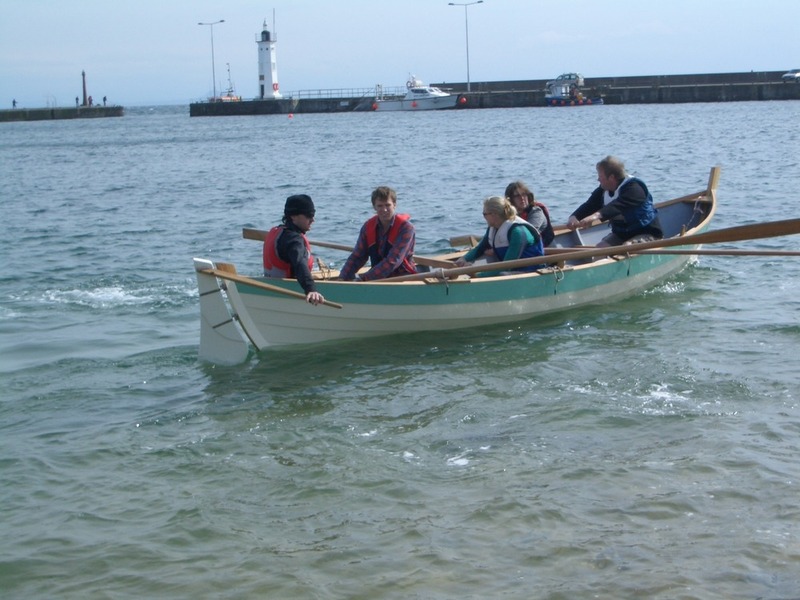 The Heritage Lottery fund has awarded us a grant towards the cost of building a second boat as part of a community project exploring Portobello’s rowing heritage. 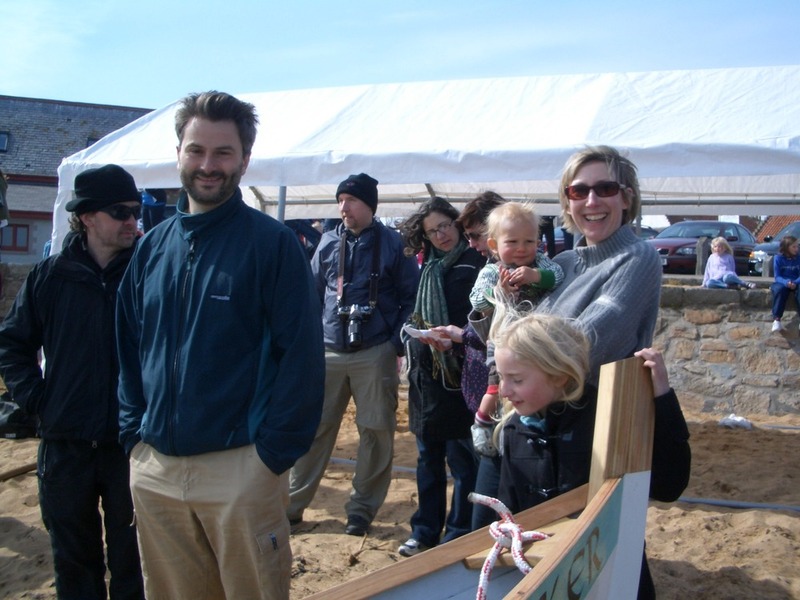 If you or your group would like to be involved in building the boat – please get in touch. 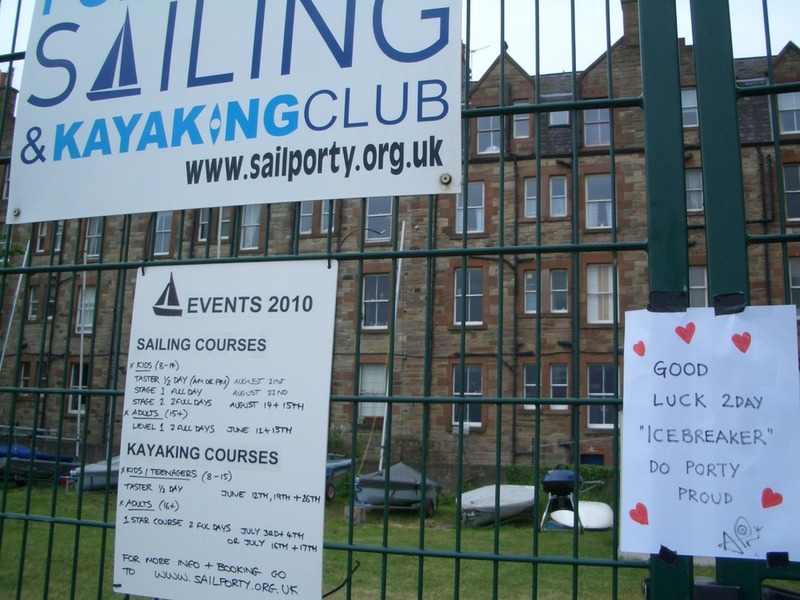 Likewise, if you have information or memories of rowing at Portobello in the past, we’d love to hear from you.